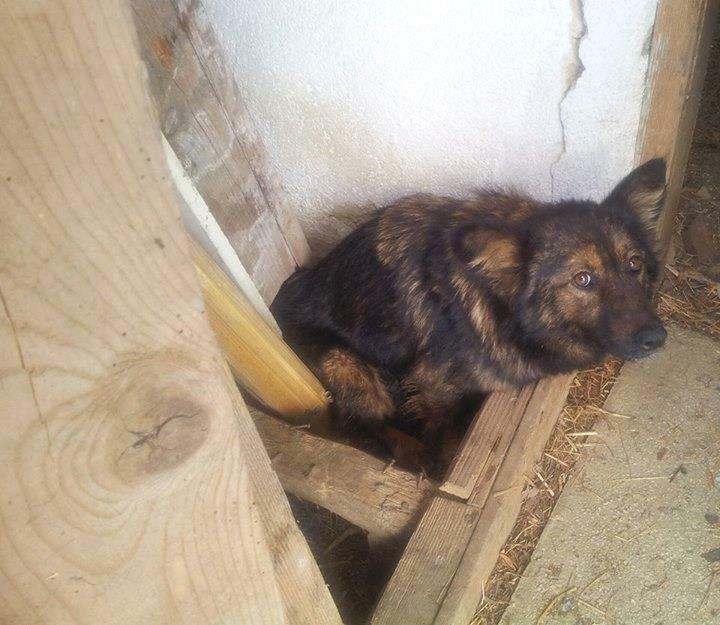 Yet more cases of torturing and killing of stray dogs in Bosnia and Herzegovina. 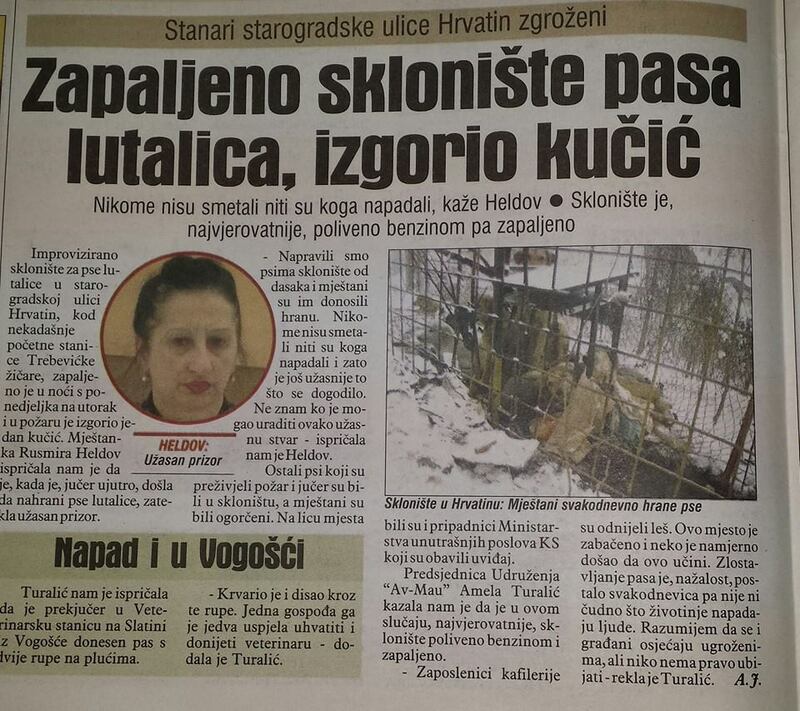 An improvised shelter for stray dogs was deliberately set alight in Sarajevo just two days ago (News article here, in Serbo-Croatian). This shelter had been built by local citizens. One puppy was burned alive. Someone came to the shelter and soaked it with gasoline and set it alight, with the dogs inside. Luckily many dogs survived, but not the puppy. 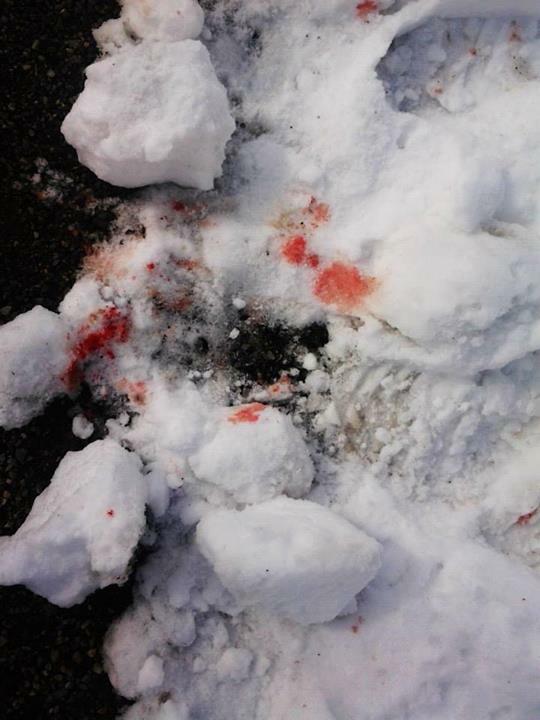 This awful case of killing stray animals has been reported to the local police station. 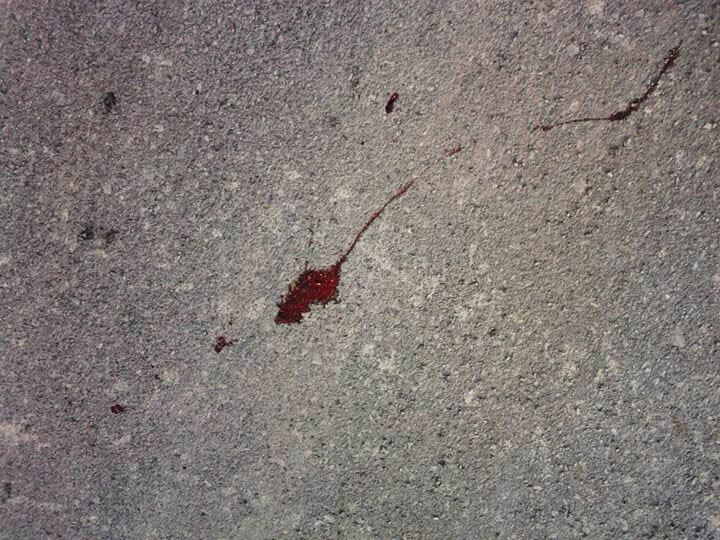 On Monday, a dog was stabbed in Vogosca, a suburb of Sarajevo. 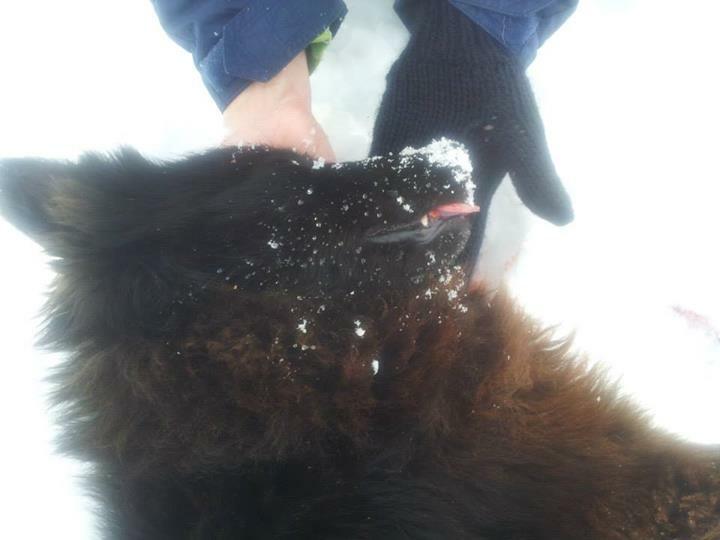 The dog was found by a local woman who provided veterinary care for him. The dog has undergone surgery and we do not yet know the outcome. This is a settlement for people, and yet hunters still kill dogs. An animal activist witnessed the hunters putting bodies of the dead dogs on a trailer of their vehicle. 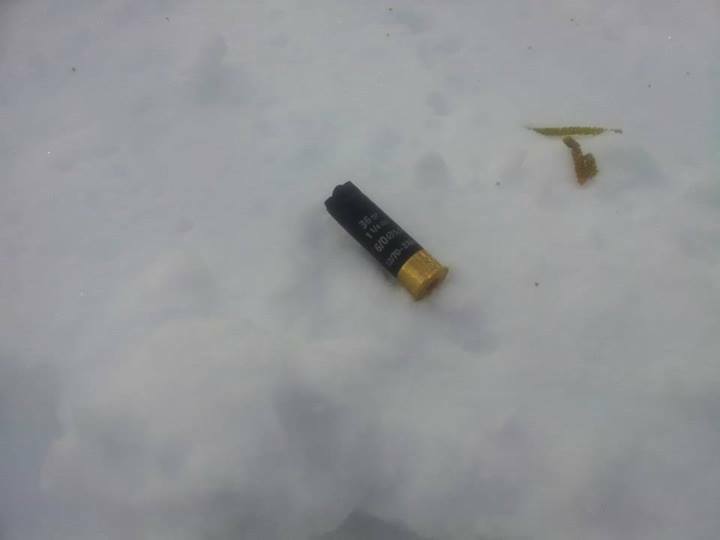 The activist telephoned the police and was told that they had already been informed that the hunters would be “cleaning” the hunting area/zone. A settlement cannot be part of a hunting zone. It appears the police are working together with the hunters. 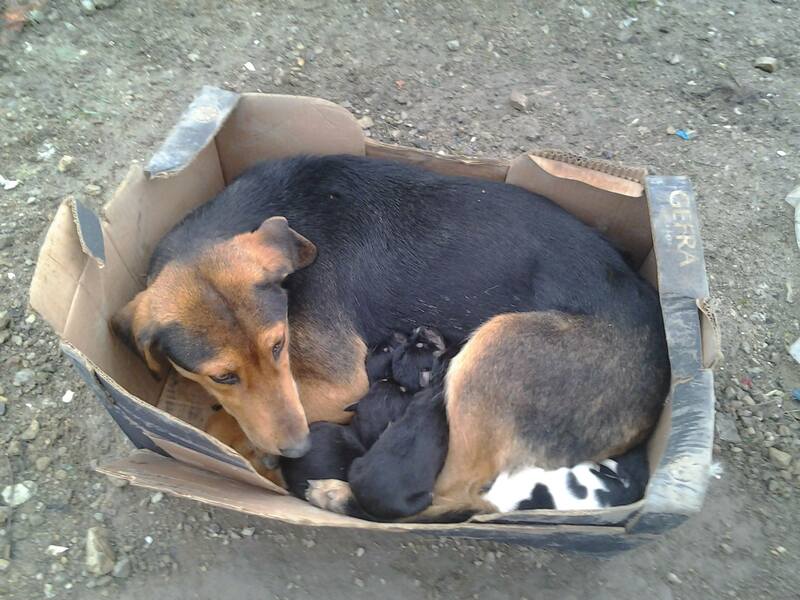 It is reported that only a few small puppies and their mother survived the slaughter. The mother was only found later, severely traumatised. The puppies and her mother have been taken into care by local activists who have informed us that the hunters’ club “Jelen” in Cazin appear to be undertaking a killing spree of stray dogs every weekend. More than 150 dogs were killed in less than 2 weeks. This kind of killing of strays has been ongoing in BiH for years. In 2003 the BIH independent newspaper, Nezavisne Novine, published an article with the title Great Action – Stray dog culling in Sanski Most Municipality. 400 dogs were killed by over 200 hunters who were members of the hunting club “Sana”. This action was ordered local authorities. A citizen has reported to us that he remembers this incident well, that he watched the report on television, that around 100 feral cats were also killed. In 2004 the same town was infested with rats and mice and the following year with rodents and snakes. The reason why is obvious. Hunting of dogs was a common practice in the Prijedor area of Bosnia Herzegovina, where hunters drove around settlements to kill stray dogs. 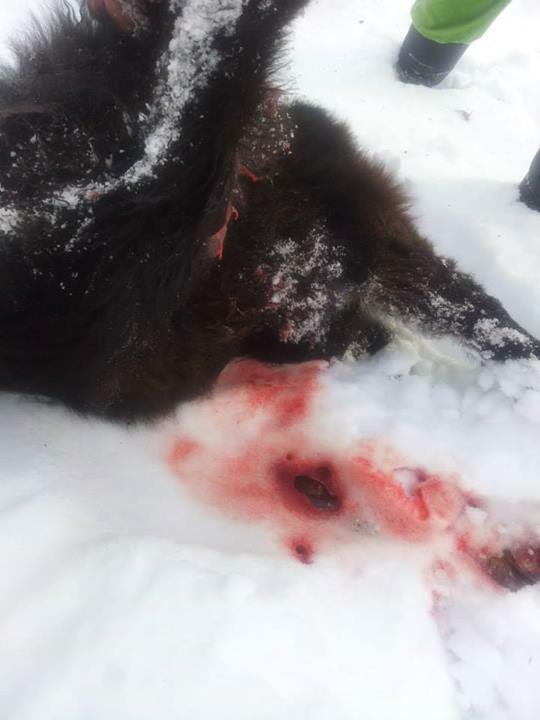 Owned dogs that were not chained were also shot. Such actions were approved and ordered by the municipal veterinary inspector. Hunters were hired to kill dogs and paid 2.5 € per killed dog. It was common knowledge amongst locals that hunters would cut off tails of the dead dogs to prove how many they killed. The Municipal Services have organised a culling of stray dogs in Prijedor, to be implemented by workers of the ODK “Komunalne Usluge” (Public Communal company) and by hunters from Prijedor. “During their activities, the hunters will visit the full area of town and after this phase is finished they will visit other individual parts of Prijedor Municipality, the goal being destruction of a large number of stray dogs“, stressed Mrs. Nada Djakovic, assistant for protection of living environment of Prijedor Municipality. She added that the local authorities have assigned around 10,000 BAM (5000 €) for this project and that the City hall in Prijedor has prepared 10,000 BAM to pay hunters for culling of stray dogs in Prijedor municipality. 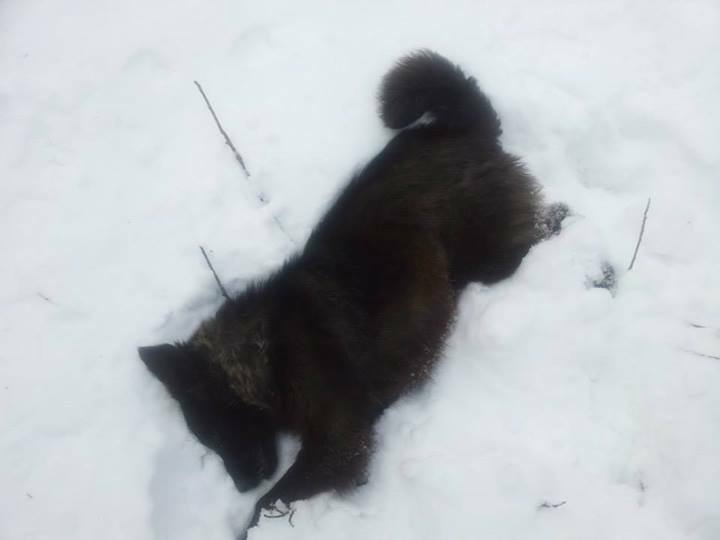 But such practices in Prijedor were stopped after the BiH animal welfare law was passed in 2009, and also because concerned citizens reported certain incidents: in 2005 hunters entered a school yard, killing dogs children had been taking care of. The children witnessed the killings. Disciplinary measures were taken against the police officers involved (the police were supposed to stop hunters from killing dogs during “working hours”). 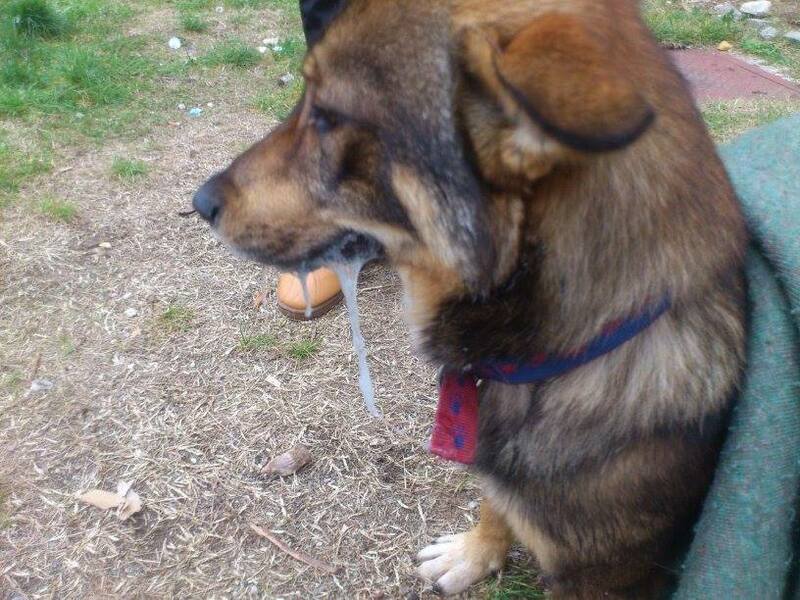 Another incident occurred in Prijedor when hunters were killing dogs in the city streets. A hunter fired his gun and a round went through window of a living room where a man was sitting. It was a near miss. Also, unfortunately for them, the hunters killed several purebred dogs belonging to people who were well-connected or somehow involved in local politics. 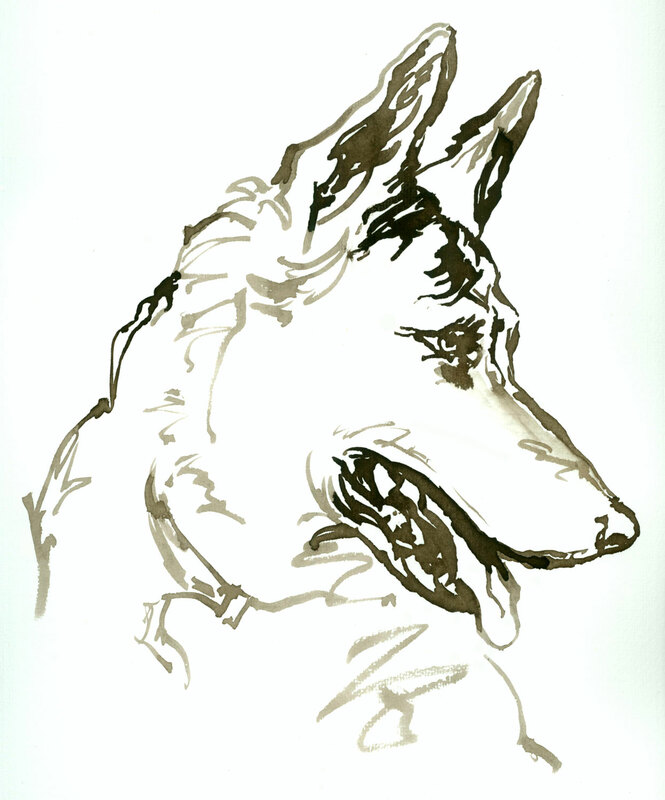 Nevertheless, hunters used as a justification for killings the fact that the culling was announced on local radio and newspapers and that people were advised to keep their dogs chained. Public pressure against the hunting and killing of dogs, in particular because the hunters they frequently killed dogs that were unchained but on private property in front yards or generally on privately owned land, now means overt hunting of strays in settlement areas of Prijedor is no longer tolerated. 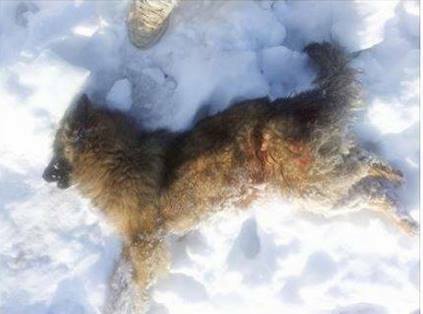 However, hunting and killing of dogs still continues indiscriminately in most parts of Bosnia Herzegovina. 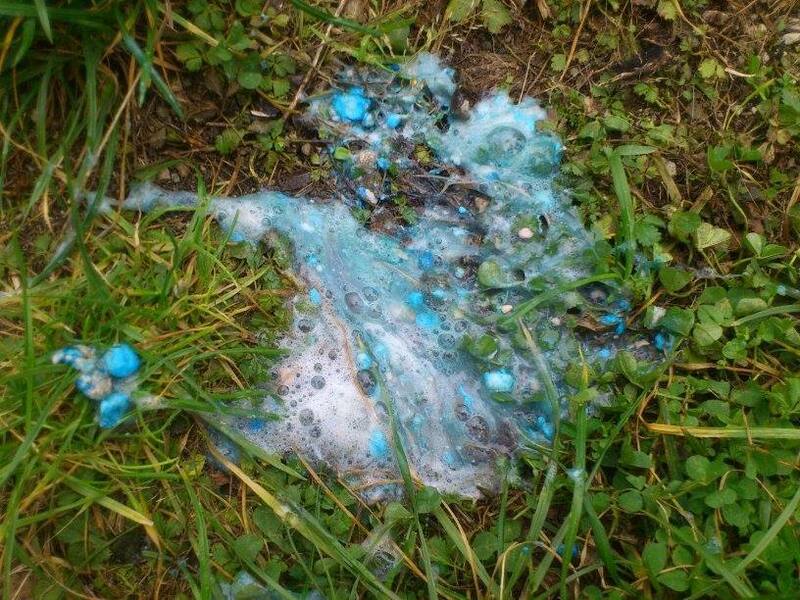 Also in January, in Jablanica in BiH, someone poisoned a large number of dogs and cats, including an owned dog. This dog has been deliberately poisoned twice. The dog, with intensive veterinary care, managed to survive, fighting for his life for 20 hours. The poor dog’s body has been damaged, but he still managed to live. From the same area, below is a video of a street puppy who was poisoned. A young girl found this puppy on street and immediately called the vet. The video was made while she waited for the vet to come, but sadly when the vet arrived, it was too late. The puppy’s little body had no more strength to fight. It is very hard to watch this video, but people need to see how much the strays of Bosnia Herzegovina suffer. This is the worst possible death. 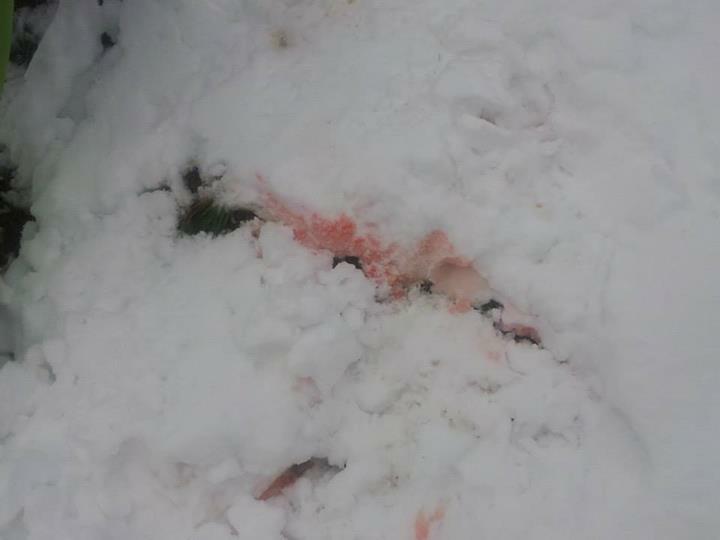 Also just a few days ago, a dog whose head had been cut off was found in Donji Vakuf (central BiH). The body of the dog was found near the river. Some citizens state that the dog had been hit by a lorry and that a lorry driver threw the dog’s body from the bridge. It remains unclear what happened to the dog. Investigations are undergoing to try to find out if the dog was really hit by a lorry or his head was cut off. In Bosnia and Herzegovina torture and killing animals is a criminal offence, punishable by fine or imprisonment. However, the arrest and prosecution of the perpetrators of such crimes very rarely occur. Police officers, prosecutors and judges are not trained to solve and punish animal abusers and killers. Many police officers and prosecutors treat cases of abusing and killing animals as unimportant cases and they violate many laws with such unprofessional behaviour. Petition created regarding the killing the dogs on the 24th in Cazin. This entry was posted in Advocacy, Cat Abuse, Dog abuse, News Articles and tagged dog killing by Sandra Jensen. Bookmark the permalink. The dog that was poison twice, I see is wearing a collar and tags, don’t they have laws in place to prosecute for animal abuse for a owned a dog !? The trouble is, the police do not put any importance in animal abuse in this country.